Replicating the overhead press in the frontal plane, activating the deltoids. 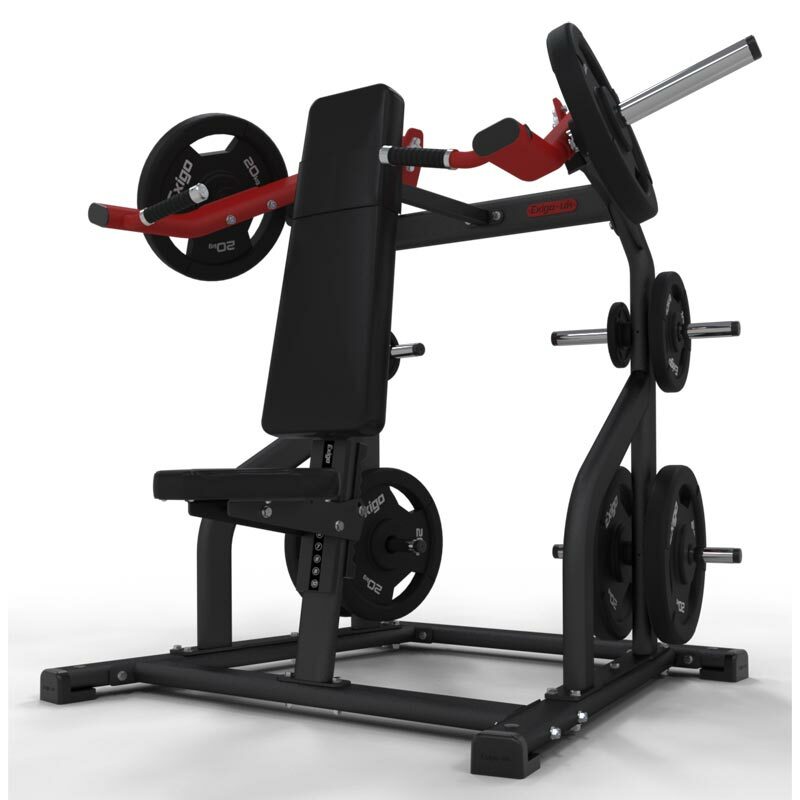 The Exigo Shoulder Press features ergonomic comfort grip handles which make pressing exercises more comfortable. Oversized multigrip handles make pressing exercises more comfortable by spreading the load over a larger area of the user’s hand, and the easy seat adjustment means a broad range of user heights can be accommodated. This machine replicates the overhead press on the frontal plane, activating the deltoids. Compact footprint ensuring space is maximised within the gym area. Lifetime frame warranty, manufactured to the highest quality for ultimate performance that will withstand many years of usage.